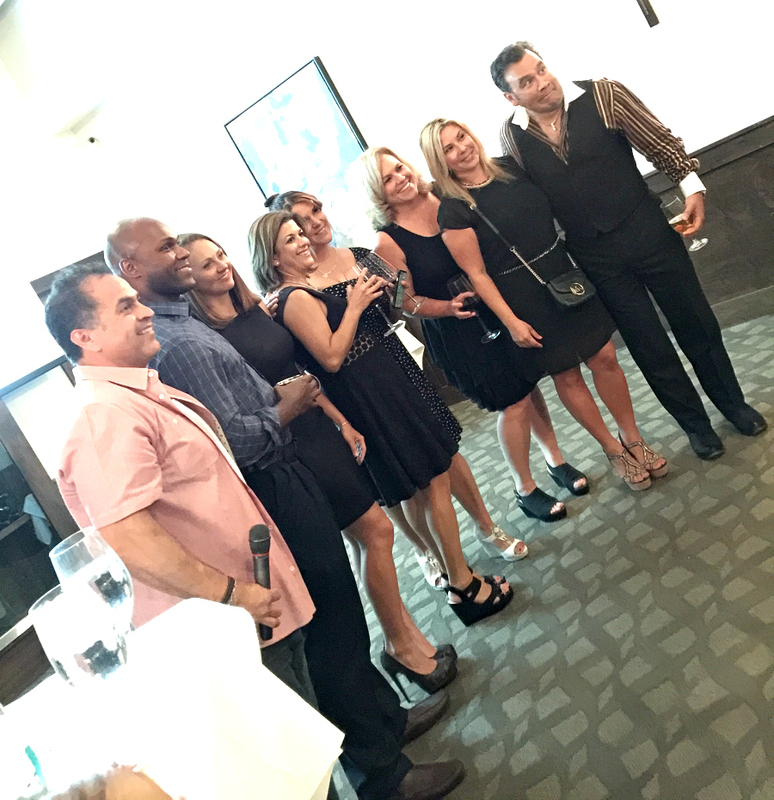 Remember when I attended the Nerium | Beautiful You event a few weeks ago? Since then I have been immersing myself in achieving my most beautiful self. As I enter the last trimester before baby girl arrives, I feel like my body has finally adjusted to pregnancy. About time, right? Every second counts these days and I really need to focus on taking care of myself and having a routine that will allow me to have the “me time” I know I will need. This isn’t my first rodeo, and I am trying to stay realistic about the free time I will have with a newborn. As much as I love to pamper myself, I have really toned it down. If you see me in person these days, you will most likely notice that my made up face is a lot more minimal, concealer, liquid makeup, mascara and a lipstick. I have never felt so comfortable in less makeup and it wasn’t always this way, I struggle with uneven skin, dark circles, large pores and fine lines. I was turning to makeup to try and mask my concerns or at least take the focus off of them. 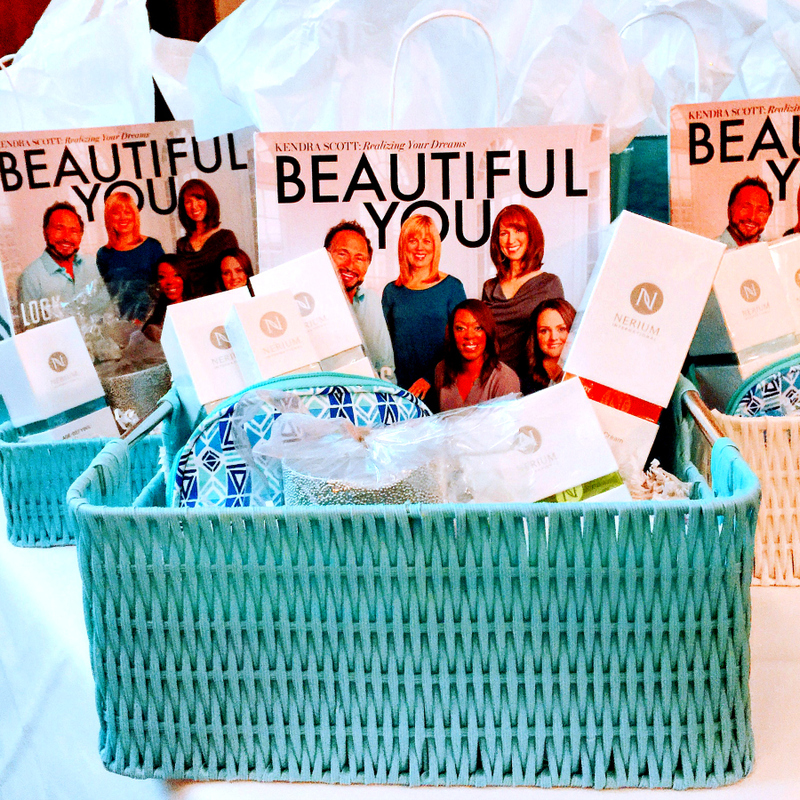 I left the Nerium SA Beautiful You event with a bag of goodies and an image of what I wanted to focus on for myself. That night I got ready for bed and as any pregnant mama does, I started reading up on the Nerium products I received. The ingredients and how safe they would be for me and baby. 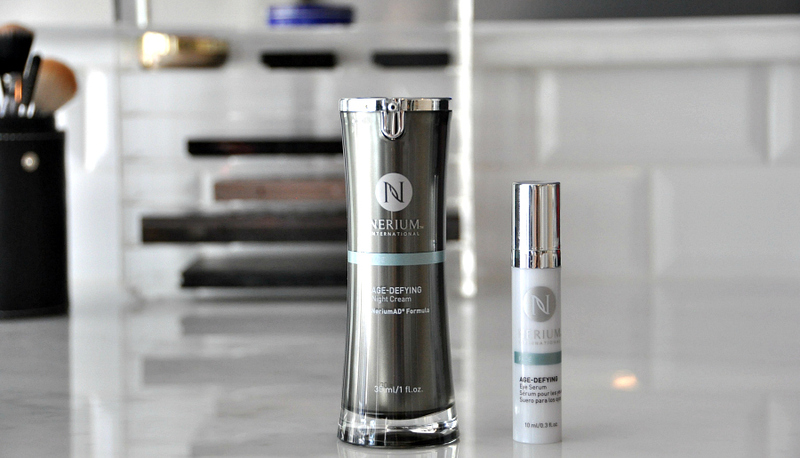 The Nerium AD formula and Nerium Age-Defying eye serum checked out safe for pregnancy and breastfeeding. I added these two products to my routine and holy moisturized, I feel like a new woman. If you struggle with dry skin, you will love Nerium AD Night Cream from the moment you put it on. It is a thicker night cream than I am used to, but it goes on your skin nicely. It also goes on best right after you lightly dry your face. You immediately get soft skin without any residue. My skin feels smooth and soft right after applying and almost has a tightened feeling. I first noticed fine lines and crows feet around my eyes and in my early thirties. 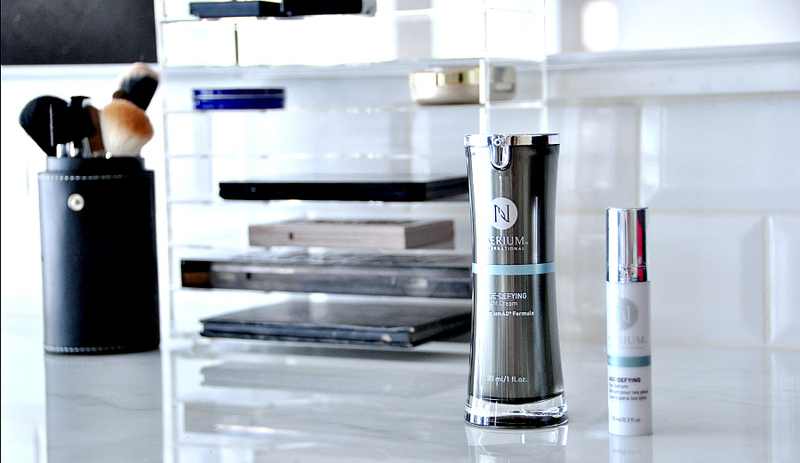 the Nerium Eye Serum is perfect goes from a sheer layer to drying evenly. Just make sure you let it dry before putting anything over it right away, it does have a sticky feel in-between. I feel like that is the tightening phase of the product, that leaves my skin looking taught around my eyes. Whatever it is doing, I love the result. The ingredients include antioxidants, hydrators and boosters to immediately reduce the appearance of lines and smooth the skin. I also took time to read the Beautiful You Magazine cover to cover. 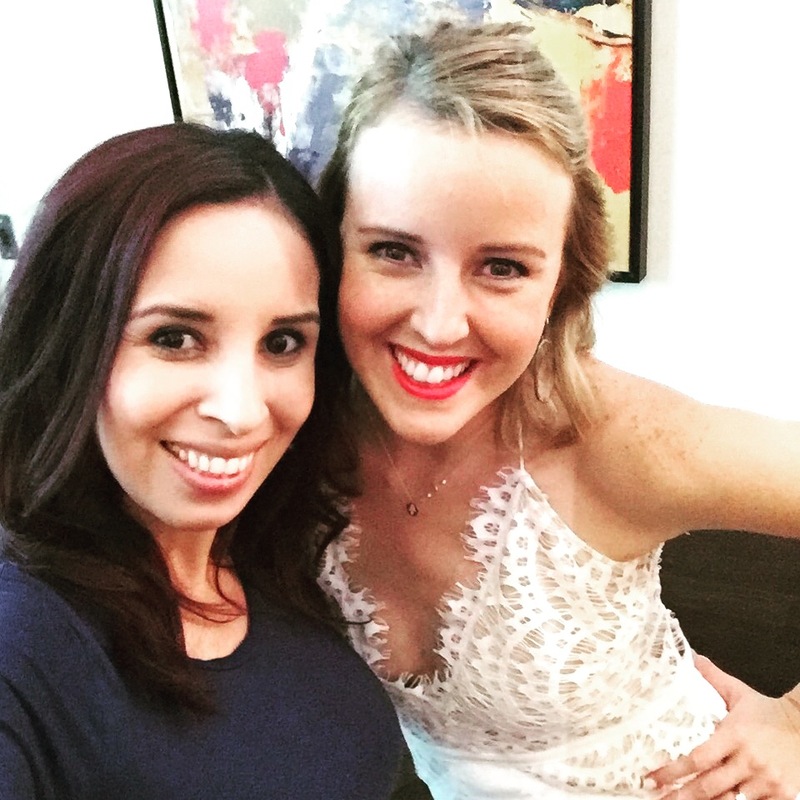 The magazine features beauty, fitness, inspiration and more. It’s a great magazine for balancing your best self and focusing on you. You can find Beautiful You at Barnes and Noble. Mother's day is one of the most important days to show mom how much you appreciate her. 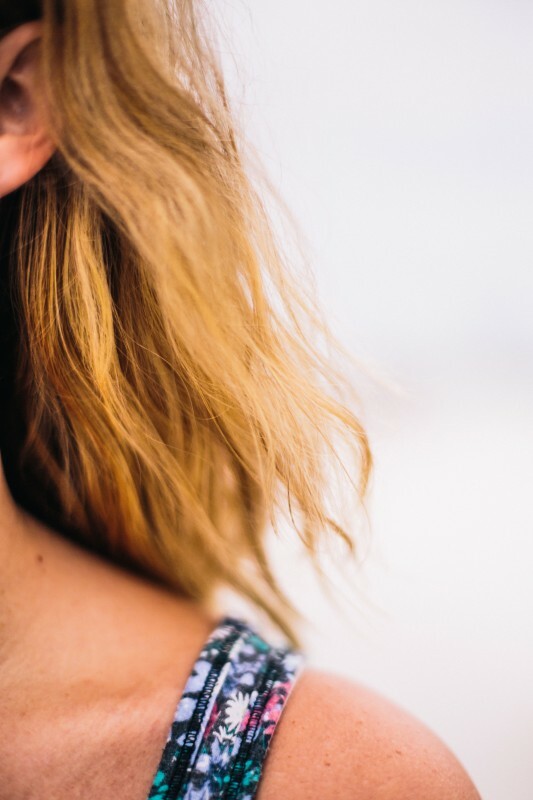 From the low maintenance mom to the most beauty forward mom you know, we have her covered.